Gospel crooner, Takie Ndou has added yet another feather in his cap. Takie is scheduled to perform in the US soon. In the past eight months Takie haswon no less than five music awards for his latest album, ‘The Psalmist’, winning; Album of the year (Metro Awards), song of the year and best album of the year (Ingoma Awards) and best collaboration (Crown Gospel Awards). 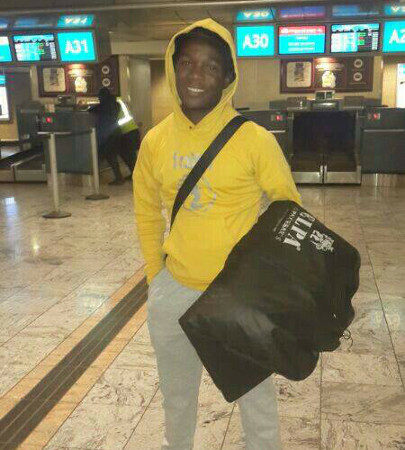 At the bust OR Tambo International, Drum spoke to the excited Takie, just hours before boarding his flight. “I’ll be performing in various states including the state of New York and Atlanta,” said the Limpopo-born singer. The tour goes on for a month and will include a stop in the West Indies Island of Trinidad and Tobago.